You need to be a member of Gulf Coast Avionics to add comments! The XGPS150 it is Bluetooth GPS Receiver for iPad, iPhone, Smartphone, and Laptops. This link shows our iPad Accessories that we sell. What new products are coming out from Gulf Coast Avionics with regards to the Ipad? We have all kinda of accessories. Stop by and check them out. 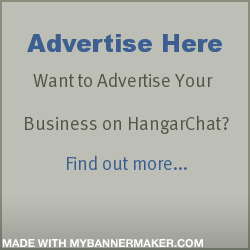 Rick: Welcome to HangarChat.. Glad to see you aboard! Did the rain.. run folk inside to your booth today? Come visit us at Oshkosh at booth #4035 and check out our show specials.